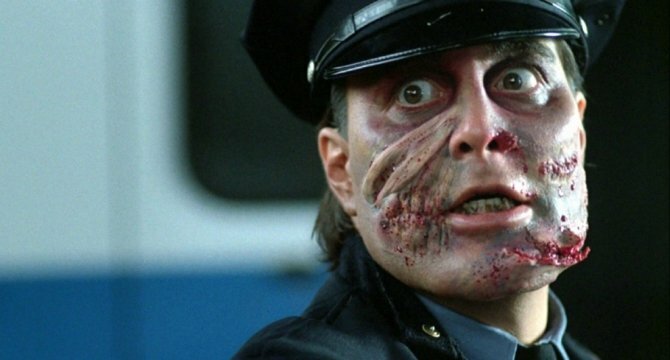 For those holding out hope for that Maniac Cop remake, you’re in luck. According to director John Hyams, it’s still happening – you just need to be patient. That’s the latest update on the pic, which comes to us from Birth.Movies.Death., who spoke to the filmmaker and asked him where things were at with the long-gestating project. And we do mean long-gestating. After all, talk of a remake first sprung up back in 2015, when the Universal Soldier: Day Of Reckoning helmer signed on to direct with Nicolas Winding Refn attached to produce. As far as I know, that’s not happening anymore, and if it is, they might be trying to keep it a secret, as they’d owe me $250,000…Ed Brubaker wrote the script, and I’ve read the script, and it’s not very good. Ed Brubaker is a very good writer of comic books, I think. But if he’s written a good script for a movie, I haven’t read it. “It’d seem like nothing’s happening, but actually quite a bit is happening with it. We’ve been working on it for a few years now, with some starts and stops. But it is going to happen. Right now, Nic Refn, our producer, who is an amazing filmmaker and a really great guy – he’s stuck by me this whole time and hasn’t let up, which I’m deeply thankful for and inspired by – is getting everything set. But between Ed Brubaker and myself, we are developing it, and it actually just took an interesting turn recently. The 1988 original was directed by William Lustig, who began developing this contemporary take several years ago. Early word suggested that it might be a prequel, but more recent updates have pointed to it being a straight-up remake of a truly whacked-out tale instead. 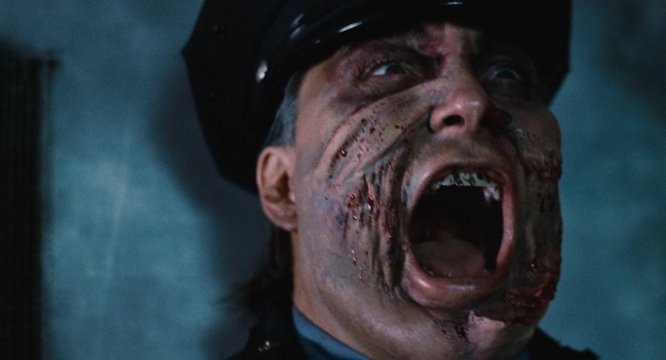 Story-wise, Maniac Cop follows an undead cop who patrols the New York City streets doing the exact opposite of what he should: killing those who turn to him for help. 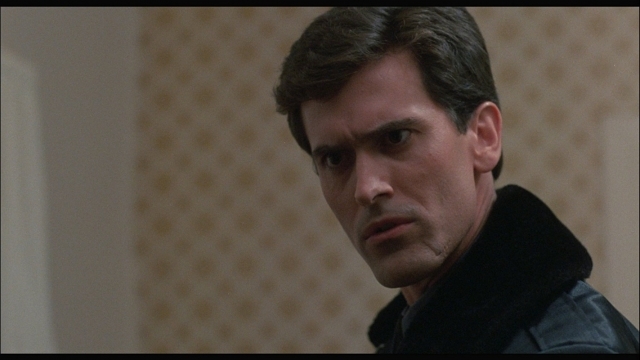 Bruce Campbell co-starred in Lustig’s original as a wrongly-accused cop, and bearing in mind his propensity for revisiting past classics, he could definitely be in line for a cameo. Chalk that up as wishful thinking for now, but as soon as we hear more on this particular project, we’ll be sure to let you know.